*There is a line of reasoning for every season and, as the seasons change, so too does that line of reasoning. 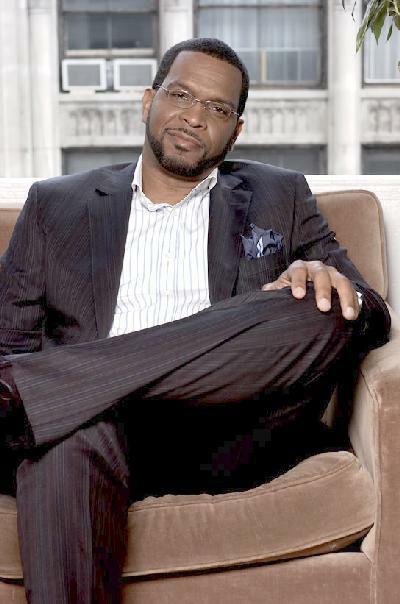 For former rap star turned community activist Luther Campbell, change was inevitable. He’s running for mayor of one of America’s major metropolitan areas, Miami. And that has some people laughing, and some people shook. He tells our Lee Bailey that his political pedigree began to strengthen as soon as he began to care for the less fortunate. Though it might not be fair we can’t help but be a little surprised, as is most of the rest of the world. You mean the dude with the girls and the gold chains and that gap in his teeth? That Luke is running for mayor of what? Ok then Uncle Luke! The aforementioned actions are nothing to sneeze at and, at least to us, are a clear measure of Campbell’s demonstrated commitment to the people of Miami-Dade County. Here’s what Luke told EURweb.com when asked what specifically motivated him to run. Several days ago EURweb.com ran a story in which Campbell called out several high-profile superstars for failure get involved in his mayoral campaign, but that doesn’t mean he’s not getting any local help. When Campbell announced his decision to run in January of 2011, derisive and snarky comments littered the blogosphere, but whose laughing now? So, far Campbell’s campaign has been quite successful. And what is Luther Campbell’s battlecry? Unfortunately, as is often the case with cities that have large African American and large Hispanic populations, the citizen’s of Miami have been set against one another for years. Campbell told EURweb.com that one of his primary missions is to change that circumstance. And what of the inevitable dirt that opponents are bound to bring up? They say that politicians must elicit strange bedfellows to get things done, and there’s no stranger bedfellow for Luke than the local church. Campbell is in second place running what he calls a ‘Five Dollar” campaign. The frontrunner is Julio Urbano, a man Luke says is deep in the pockets of lobbyists and special interest groups. By Campbell’s account Urbano has well over 2 million in his coffers. How does he hope to compete with that? What started as a political side note is getting hot and heavy down in Miami. Luther Campbell for Mayor? Who would have though it? Stay tuned to EURweb.com for more on our conversation with Luther Campbell, Miami’s might-be mayor.